A beautiful, tranquil and much-loved family house on Slindon Common has not only welcomed all sorts, from shy deer to hordes of grandchildren, but has also helped nurture an Olympian and gold-medal-winning swimmer and, most recently, a High Sheriff. Although four generations of the Spofforth family have lived in Danesfield since 1972, it was originally built as two workers’ cottages in the very early 1920s. 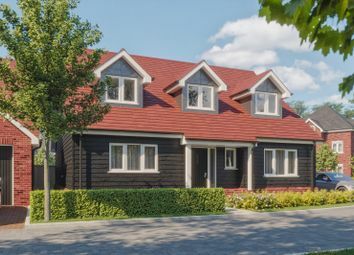 Over the ensuing years, the family have added a cottage, tennis court, garage block and solar-panel-heated swimming pool. Vendor Mark Spofforth OBE was a teenager when he moved in and his older sister kept her ponies in the surrounding fields belonging to the house. Mark’s first wife was a keen swimmer and daughter Gemma started splashing in the pool aged just four. By Gemma’s late teens, her progress had exceeded training in this country and she made the move to Florida, eventually to compete in three Olympics and the 2009 World Aquatic Championships in Rome. Today, Veronica said Danesfield continues to lend itself to celebration as much as to charm and comfort. She said: “It’s built for fun at both ends of the spectrum – either complete peace, quiet and nature or wrapped up in a fun-loving family duvet for whatever the occasion. In March 2015, her husband became High Sheriff for a year’s term. 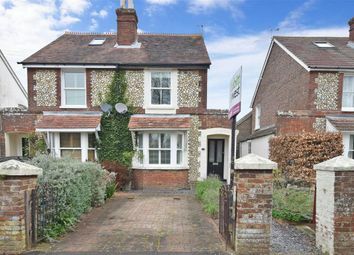 Veronica said Danesfield is best suited to a family who love living in the country, ‘perhaps with grandparents or extended family members living next door’. She said: “The ease of getting to a station means that although you may appear to be living in the middle of the countryside, you are actually not. Veronica said the family has loved the house for its mature beauty, its large spaces and the wealth of odd nooks and crannies. 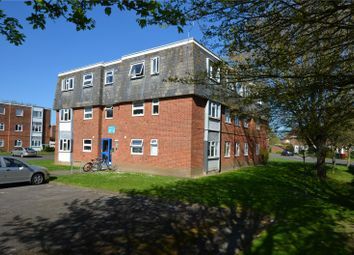 For more information, or to arrange a viewing, contact Henry Adams, Rowan House, Baffins Lane, Chichester. Telephone 01243 533377.